Raleigh, N.C. – As families and businesses across the country complete the final touches on their returns for Tax Day 2018, the annual deadline highlights billions of dollars of relief provided to North Carolinians this decade. The state General Assembly secured a lower income tax rate, corporate tax rate, sales tax rate, and a substantially higher zero-tax bracket for residents since 2011. 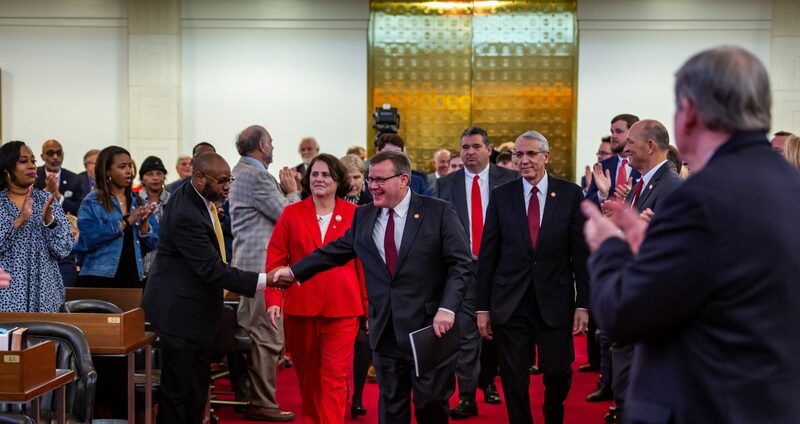 State House Speaker Tim Moore (R-Cleveland) detailed North Carolina’s surge in economic competitiveness following the tax relief in The Hill, The Washington Times, and Forbes, in just the last year. 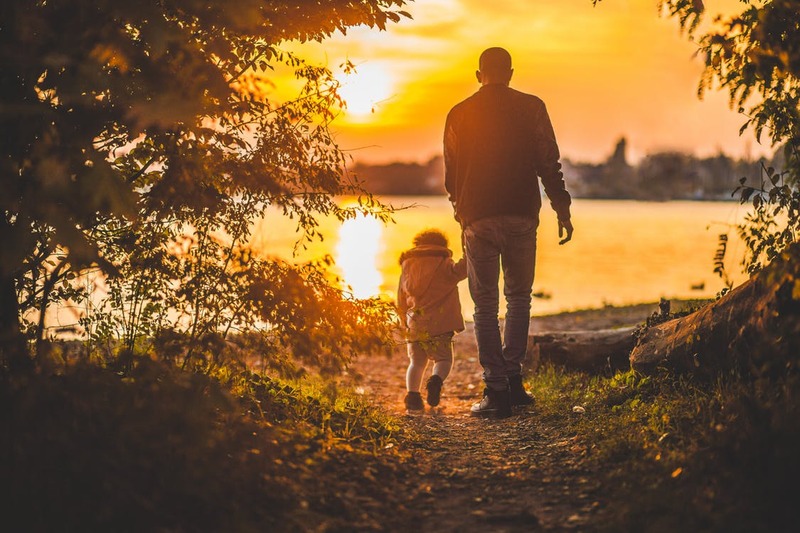 “Families being able to save or spend their money instead of having it taxed away helps North Carolina’s overall economy,” Moore wrote. North Carolina’s historic tax relief will continue to take effect through 2019. 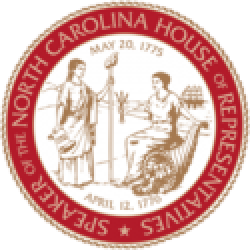 Here are more tax facts and highlights of how the relief benefits North Carolina.